What is one off cleaning? If you are one of those who do not go well with contracts or commitments, then this is exactly the thing that you need. HD services have cleaning services which are not on contract basis but are one off services; i.e. you do not have to make a contract you can get a cleaner on any day of the year whenever you want. For those staying in Wiltshire wanting to have a professional maid for just one day can get this service. The service is very simple and totally hassles free. They will respond promptly and even provide service within hours of booking if you request. The price of the service is fixed; no extra charges will be added for any holidays. For them every day is a working day. All the cleaners are professional so you do not have to worry about anything. As already mentioned the services are very flexible. Booking of time slots is also very easy and they do not keep you waiting. They have their rates on hour basis. So all you have to do is tell the cleaners how many hours of work you need and pay the hourly rate mentioned to you. You can talk with the office teams and let them know how many workers you need for your job.We can also provide professional carpet cleaning services. You can discuss about your specific needs and tell them the kind of end results you wants. You can let them know whether you want them to concentrate on a certain area or on your whole property. Tell them all the things that you expect from them and they will make it a reality. HD services have teams on every part of Wiltshire and will be at your door step as soon as you call them. 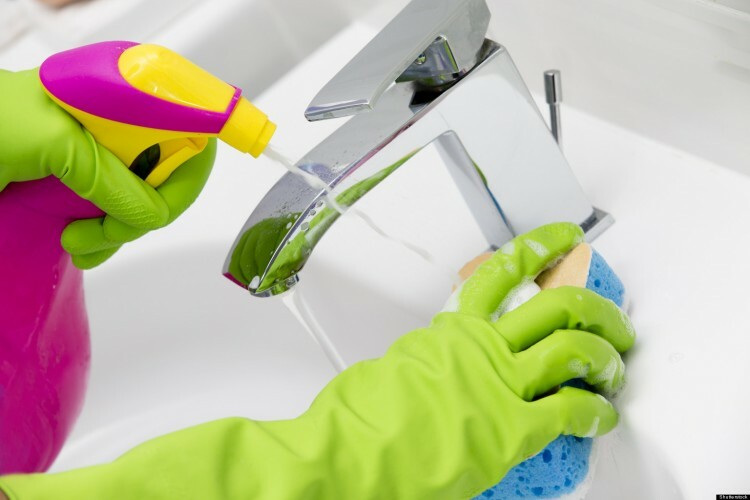 All you have to do is pick up your phone make a call and tell them which area of your house need cleaning and how long you want them to do the job. This service is very helpful if there is sudden arrival of any guest at your house and you have very less time. As already mentioned, all you have to do in such cases is call Fantastic services and consider the job done. Also if you are interested in the regular services but have doubts about their services, go with the one-off service and check for yourself how good they are.